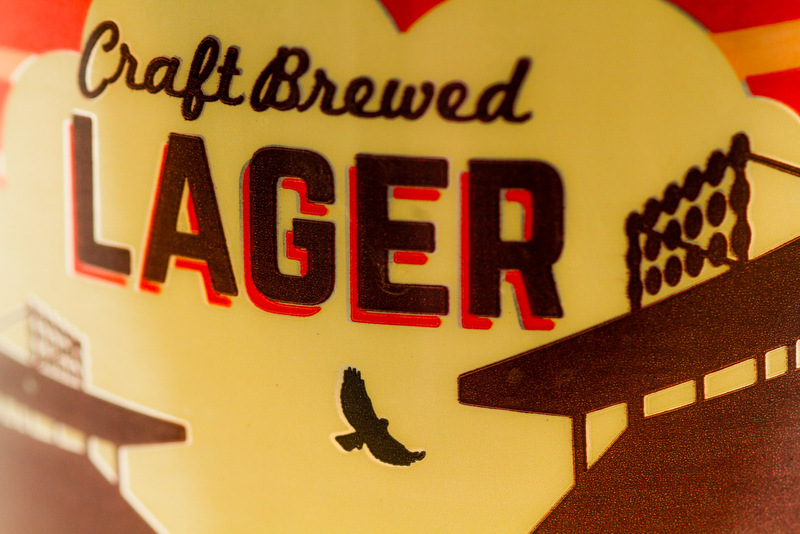 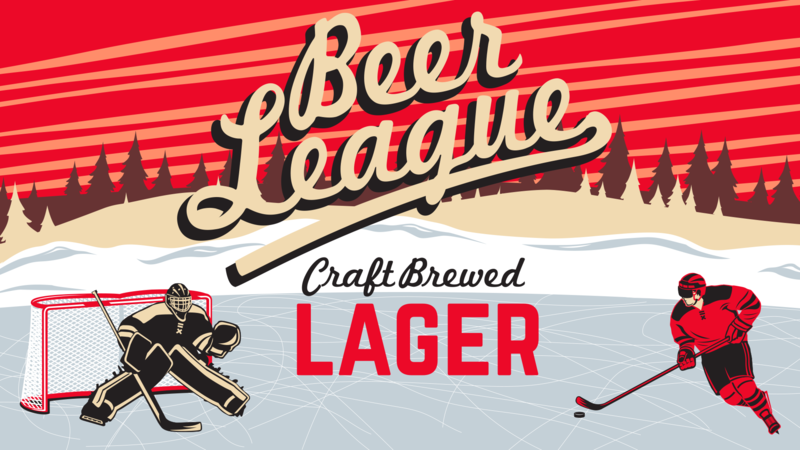 Beer League Craft Brewed Lager is brewed by Central City Brewers & Distillers. 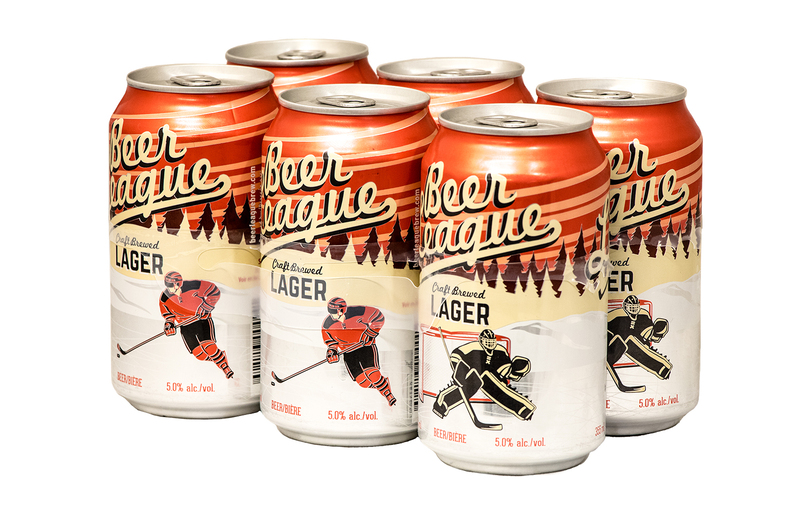 Twice winners of the coveted Canadian Brewery of the Year Award, Beer League was designed to be a best in class craft beer with an easy drinking flavour. 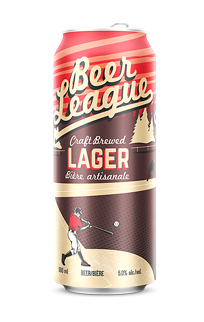 Whether you are celebrating after a big game or simply looking for a refreshing craft lager, hit it out of the park with Beer League.